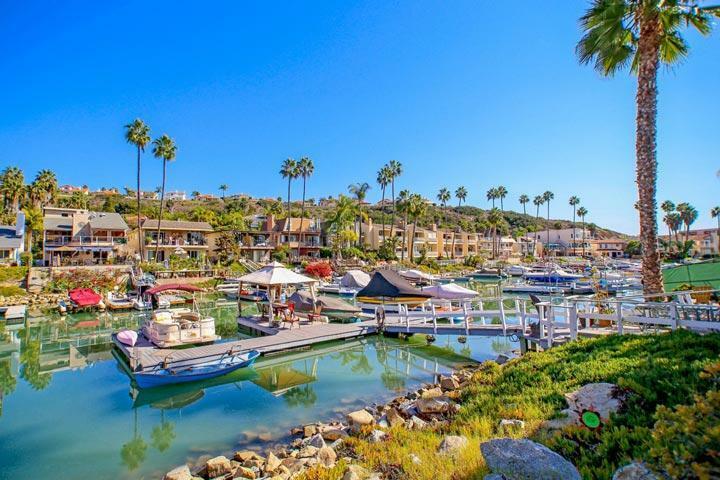 Welcome to the Bristol Cove neighborhood in Carlsbad. Bristol Cove is a perfect place to find water front homes for outdoor enthusiasts and for those who own their own private boat. The docks extend out to shallow body of water and ideal for smaller vessels, kayaking and paddle boards. 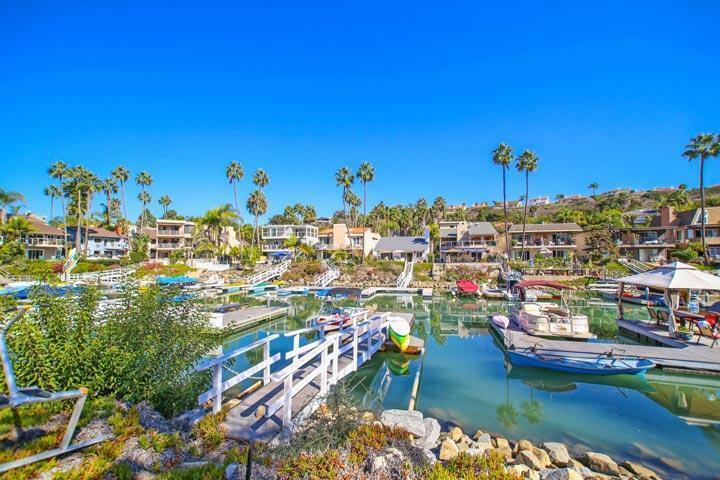 We are proud to showcase every Bristol Cove Carlsbad homes for sale here in the 92008 zip code. This includes detailed property and school information, property square footage, bird’s eye view, aerial map, and the exact date Bristol Cove homes were listed. Please contact us at 760-710-0268 to view homes in this neighborhood. The Bristol Cove community is often managed by Guardian Property Management company who can be reached at 760-918-1660. There many property managers for each of the prospective properties so this may differ depending on the property. Please contact them with all matters not related to property showings and information.